Maybe like me, you believe there’s a crack in the state of our world today, and you want to be a part of the light? You want to do something about that crack, not just sit on the sidelines and watch the leaders of our world attempt to cover it up with platitudes and hollow promises. Like me, you want to take responsibility for doing something about it – not in a placard-carrying, street-marching kind of way (although do that too) – but through radical daily activism in your life at work, because you know that the state of the world starts with us. I believe the ultimate act of activism is for us each to find the courage to reach our own highest potential, to find our raison d’être, our why – our purpose. Purpose is all about accomplishing something that is both meaningful to us and consequential for the world beyond ourselves. Somewhere along the line, we’ve all bought into the erroneous belief that we must flee our job (and life) to go in search of our why in some other company or country or as an entrepreneur. 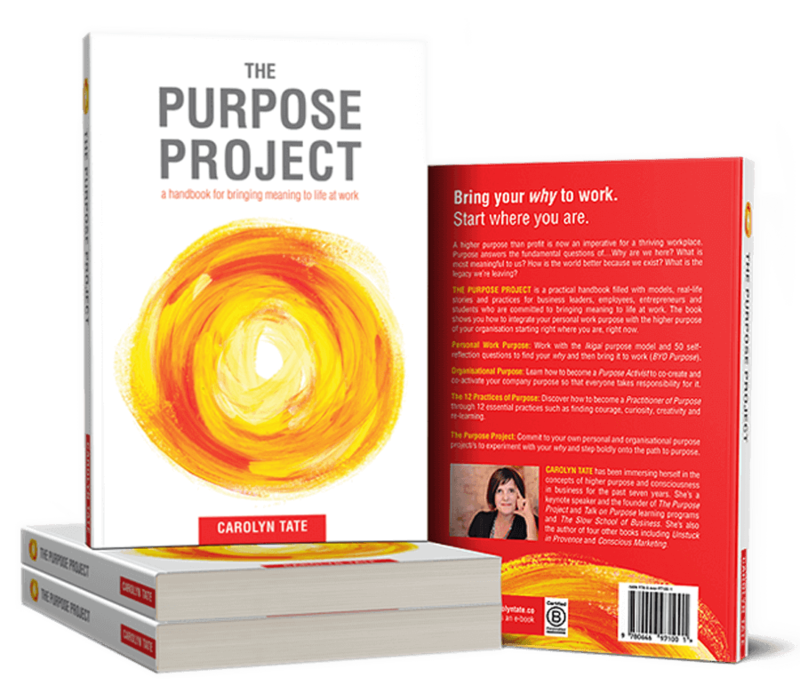 I wrote The Purpose Project to bust that myth. Purpose doesn’t need hierarchy. It’s not something we need to wait for our leaders to mandate. It’s the one thing we can each take responsibility for, unapologetically. We can each bring our own why to work starting right now, with all that we have, no matter where we work. 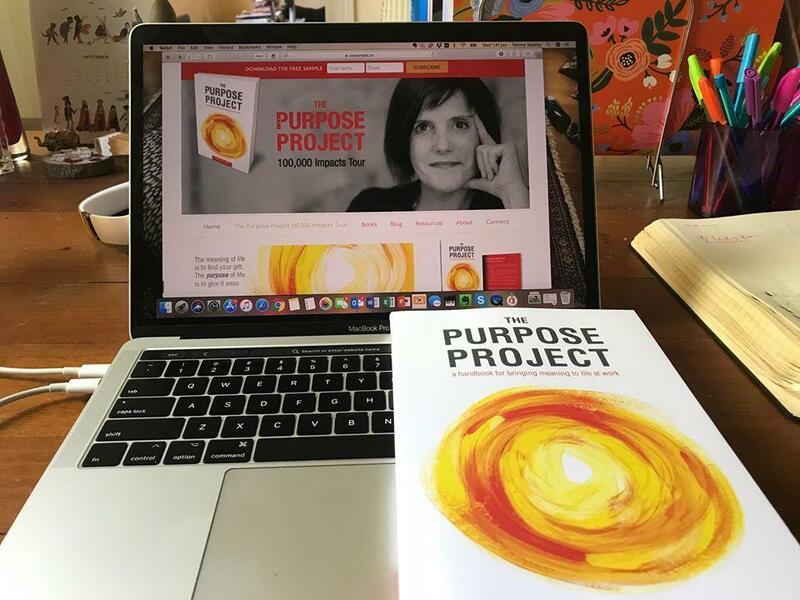 The Purpose Project will be ready to read in just two weeks. 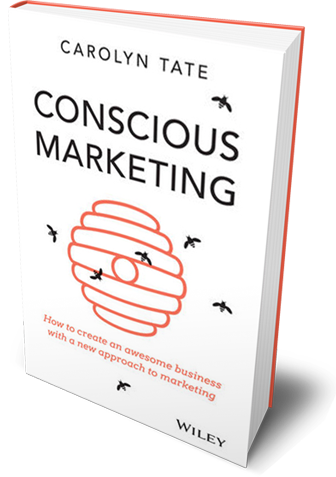 In the meantime, here’s a sample of the book as a thank you for for being a part of a movement towards brining more meaning to the workplace. 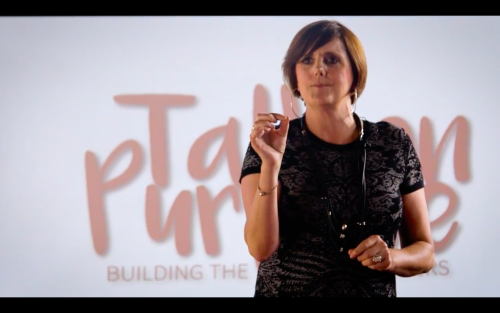 All movements start with a courageous conversation, so if you’re taking it upon yourself to become a Purpose Activist in your workplace, feel free to share this blog with your leaders and start talking!